A new national standard for Digital Identity is likely to be unveiled by the Department of Culture, Media and Sport as early as November, aligning it with government priorities around it better supporting the digital economy than the incumbent version, GOV.UK Verify. And while the new standard would be ubiquitous and interoperable – but may not be Verify compliant, signalling yet again that the scheme may not have much of a future. Plans were outlined in a secret meeting at techUK’s Digital Identity Working Group meeting, where senior DCMS staff including its Policy and Legislation Manager, Andrew Elliott, spoke to concerned suppliers. Is DCMS planning to move Digital Identity well on from GOV.UK Verify? 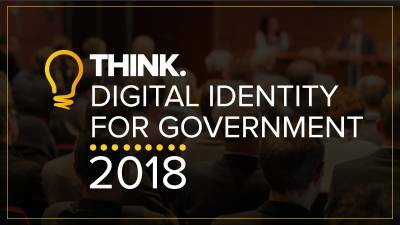 Bicknell will be chairing the upcoming (November) Think Digital Identity for Government 2018 event – which could well be held just as the ultimate fate of Verify is revealed.